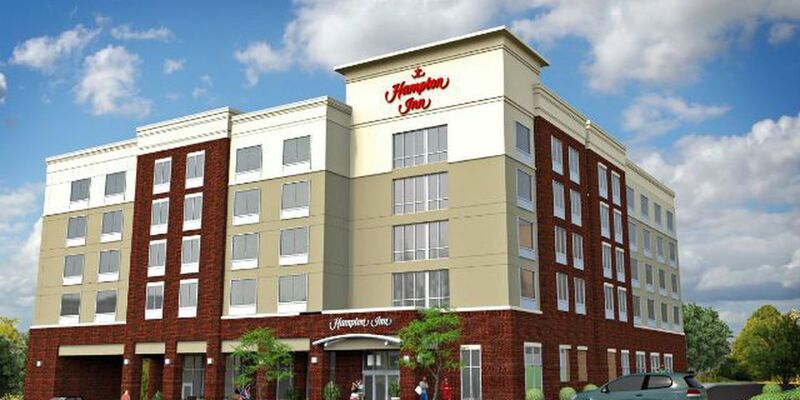 WILMINGTON, NC (WECT) - A new Hampton Inn is slated to be built in the downtown Wilmington area. According to Jeff Hovis with Intracoastal Realty, Wilmington Hotel Group LLC has signed a construction agreement with WM Jordan to build the new hotel at 225 Grace Street, between Second and Third Streets. Hovis said the hotel will hold 92 rooms and will create around 40 new jobs. The goal is to break ground on the hotel next week. 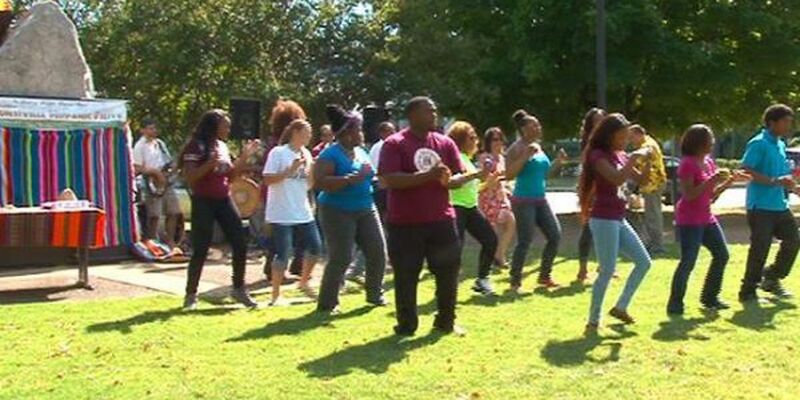 The project is estimated to cost around $12 million.